COMING SOON, a NEW AUDIO BOOK! Some people think that when a loved one is in a coma, you should talk to them and touch them, so as to let them know you are there. This way the person doesn’t feel alone. And just maybe, they’ll fight to come back – back from death. But no one really gets what it’s like. Being stuck in the middle of where you were and where you’re going – it’s not a choice the person can make. I know this now, because today I realized that the hazy memory fog I’ve been trapped in is a coma. As the Doctor stood over me, explaining to my parents what their choices were, I heard it all. “No chance of recovery,” he’d said. Brain-dead. Gone. But the Doctor was wrong. I’m still here – trapped. Screaming. Crying. Hurting. But they can’t hear me. They can’t feel me. Those experts have it all backwards – it’s me who needs to talk to them, to touch them, to let them know I’m here. But I can’t. Even if I was awake, I know my fingers are gone. And my tongue. The flames melted half my flesh away. I know my brain can’t work anymore – the connections that used to fire from one cell to the other are frozen in place – but I’m still here. Like my soul is stuck in time, waiting for permission to move on. I guess that means they’ll have to unplug me. When you have the sort of empty time I do now, the mistakes you’ve made are all you can think about. And I guess I’ve made some big ones. Setting myself on fire probably tops the list of stupid things I’ve done. I don’t think about that moment much. Not because it’s so unpleasant, but because I just can’t remember it all. I was in the bathroom, the matches in my hand, the lower half of my dress drenched in Daddy’s BBQ lighter fluid, my eyes red from crying, staring back at me in the mirror. I know what I did. And I remember I tried to put myself out with the shower curtain, but it wrapped around me and the plastic melted to me and acted like a funnel, sending the uncontrollable flames licking up my body. Eating at my skin. Devouring me. And then the memory sort of fades to an endless dark nothing. Dark, like the inside of my no longer working mind. I know I’m wrapped up with strips of fabric and gauze and dosed with medications, because every once in a while, someone pries open what is left of my eyelids, and for the briefest moment, I can see again. But the damaged skin of my lids is heavy with blisters, and they slide closed when released, and the world around me vanishes once more. It’s the way things go for a long time. A very long time. So long, in fact, that I’m sure I’ve hallucinated my entire life. All fifteen years of it. NILES is also available on Audible (for only $3.95!) and Amazon for your listening pleasure. You can find it HERE. 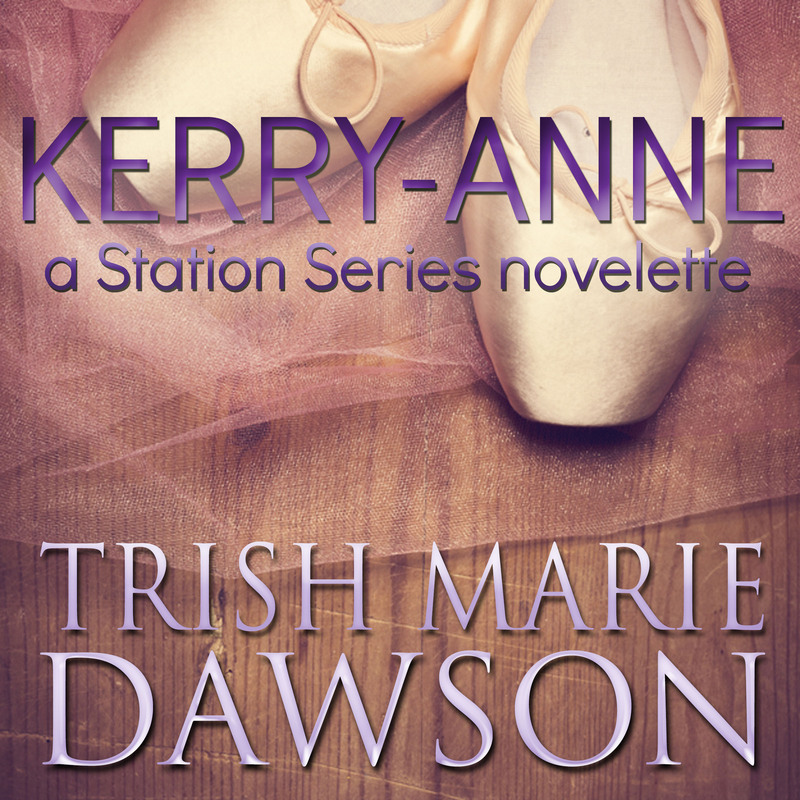 If you’re new to The Station Series, start the first book for FREE!